During an emergency situation, an emergency plan can save the lives of an elderly loved one. Whether it is a hurricane or fire, it is imperative that our aging loved ones have the resources and knowledge of what to do to in order to take care of themselves. Caregivers and family members have a responsibility to make sure they're ready for anything. A plan must be simple, clear, and understood by all family members. Evacuation can exacerbate many chronic health conditions for very frail people. However, if the plan is clear, simple and practiced on a regular basis, seniors will comprehend at least the basic concepts in order to save his or her life. Emergency preparedness will save the lives of the elderly who are chronically ill and may have dementia or Alzheimer’s. This plan should include basic and clear concepts. During an actual crisis, emotion and confusion can run high. That's why you must regularly review these ideas. 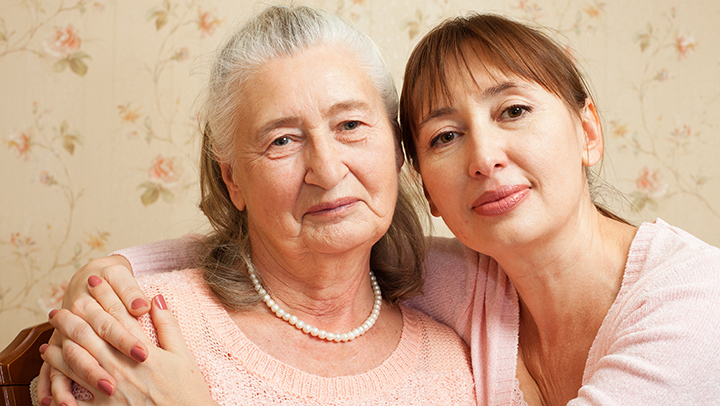 For some elders, their survival during this situation is 100% up to the caregiver. For others, however, their independence is crucial. If you aren’t sure if your loved one knows how to use a fire extinguisher, take the time to show them. A fire extinguisher should be located in a central place and not moved so that the elderly adult knows where to find it. Communication is the next priority, and ensuring seniors are able to call 911 from a cell phone or landline is important. Since some cell phones can be overly complicated, help your loved one choose the right cell phone for their needs before an emergency arises. There are many “Senior Use” phones on the market, with larger keys, and easy to read screens. Cell phones should also be fully charged, and landline phones readily available. Lists of medications, physicians, pharmacies, medical devices and serial numbers should be ready to go. You should also have routine medications in a case or bag and in a common place for the elderly to retrieve during an emergency. Emergencies are always extremely difficult to handle, but when seniors are involved it can become life threatening very quickly. Regularly practice and uphold the above tips for added peace of mind and security.